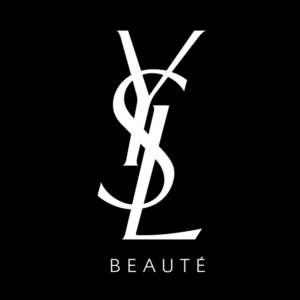 Last Day: YSL Beauty offers 20% off plus complimentary shipping and 2 samples on $50+ orders via coupon code DEALMOON20 . Spend $125+ to receive a Deluxe Vinyl Cream, shade 401. Buy any 3 lip products and receive a red makeup pouch. Spend $200+ to receive a brush kit.